I am a writer, first and foremost. Second, I am a Human Resources Professional. Thirdly, I live life and love it. Life experiences find me. My world is indicative of sunshine, full moons, flowers, trees, stars, summer breezes, soothing waves of water, people interactions, and self reality. 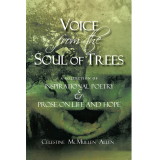 Voice From The Soul of Trees challenges the reader to embrace life to its fullest, even amid adversity. The foundation of the collection is framed by a strong pecan tree providing wisdom to all who come to sit under it and to personally experience the counsel and depth of the "knotty limbs, strong branches, and deep roots". This collection evokes themes of flowing through life as we feel the music, appreciating nature, which runs parallel with human existence, and to face our personal emotions as we live life. 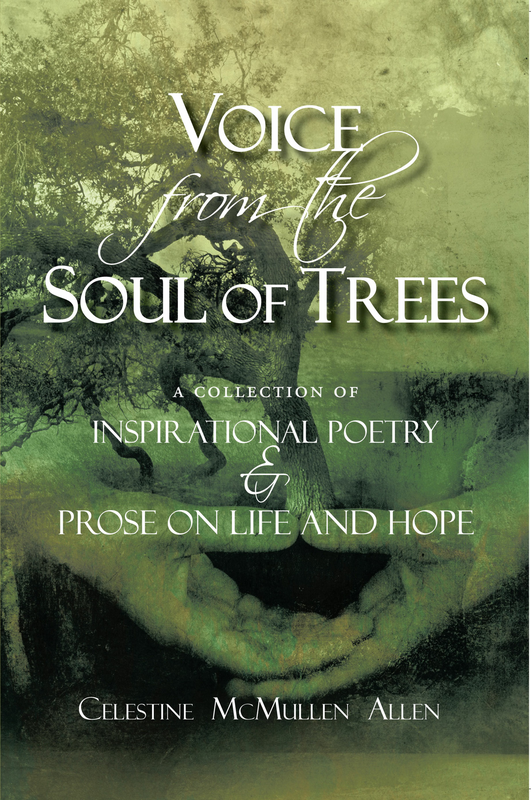 The collection speaks to living, feeling, rising above, overcoming obstacles, being true to self, and knowing that God is there to keep us strong. On a broader scale, the collection speaks to embracing mankind, family, extended families, and other influences that shape the world as we know it. We are one in this world; parallel to an eclectic collection of trees in the forest.